ash the insomniac famous dex Famous Dex Joins Ash The Insomniac on Rotation! Famous Dex Joins Ash The Insomniac on Rotation! 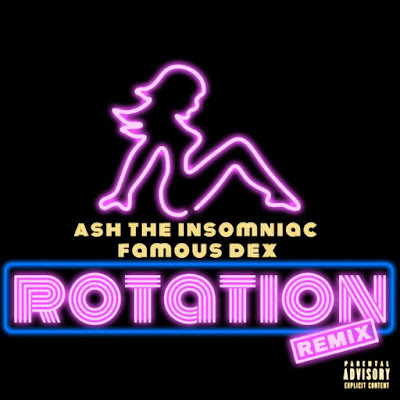 Ash the Insomniac draws up a new remix featuring Famous Dex and Issa vibe! The breakout artist recently released his debut EP with 5 songs on it which includes his title track Real Ones. After achieving over 40,000 streams on Spotify Ash shot a video for his first single in Beverly Hills Crest. The video right now has over 114,000 plays with the mass majority giving it positive feedback around the world.